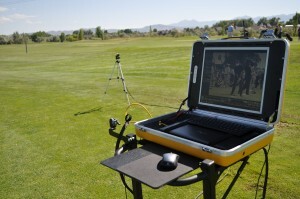 2D & 3D Video Technology To Improve Your Golf Game! 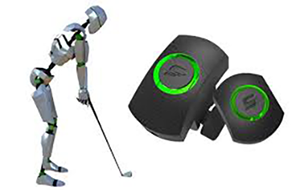 Home/2D & 3D Video Technology To Improve Your Golf Game! 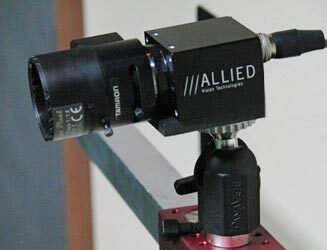 I have a state of the art 2D two camera video system that is high definition video on a 17″ hi-brite screen. Analysis includes looking at the same swing from two different cameras, comparing before and after swings, swinging side by side with pro examples. Each student receives a text synopsis of the lesson along with a video commentary. 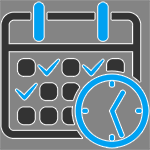 Each lesson is emailed to the student so you can monitor your improvement. An important component in any lesson is visual feedback, instant video replay sets the mental image for the student to alter their swing where traditional instruction without video fails. Only after you are able to alter the perception of the technique from the actual technique, will you be able to alter the physical component and begin to build corrections into what is referred to as ‘muscle memory’. 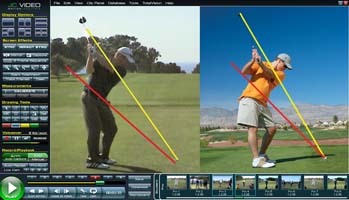 I use the MySwing 3D system for my students to really understand what is happening in their golf swing. It is the most comprehensive 3D video system on the market. 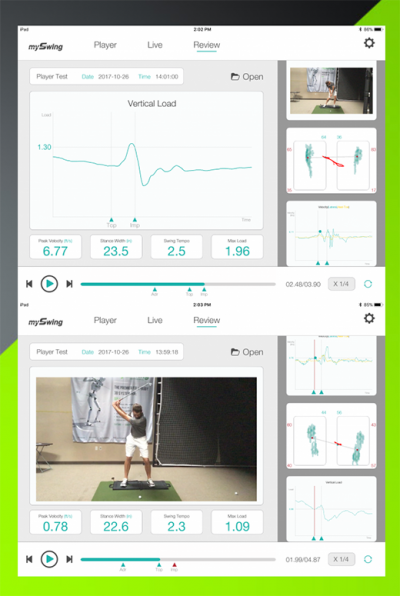 This program not only quantifies but also gives the correct parameters for players to be in to strengthen their swing. Please see the video above for an example of how the program works.